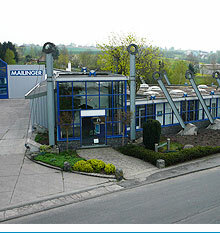 We at Mailinger are specialists in intelligent solutions in the field of nonwoven and fiber composites. 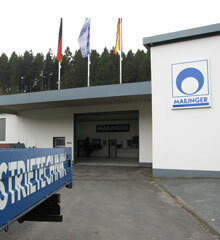 With our two >locations in Germany we develop and produce future-orientated >product concepts for our customers for their respective markets in many different >branches of industry. One of our specialties is the automotive industry. We have both Tier One Suppliers and high-performance medium-sized companies as long-standing customers. Whatever the requirements may be, we can help you realize products that will set new standards in your branch of industry. Our company and its development has always been dominated by the will to develop and progress. As an owner-run medium-sized company we are big enough to fulfill even the most complex of requirements but also small enough to be able to react flexibly to individual customer wishes. Our decision-making process is short – which is just one of the reasons for our long-standing customer partnerships.